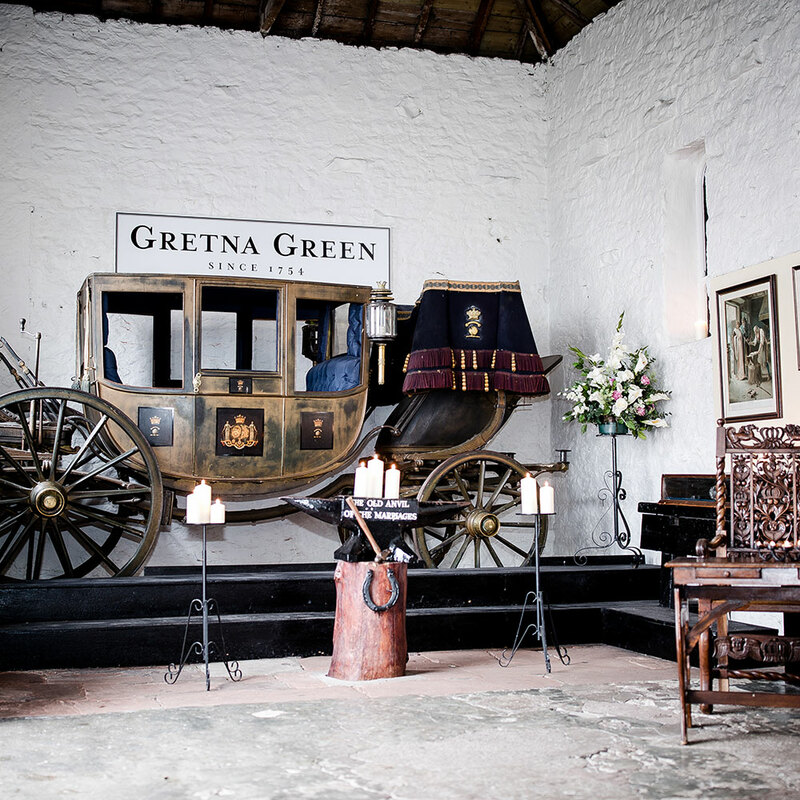 10 Guest Spring & Winter Wedding Package - Gretna Green Wedding - £500! 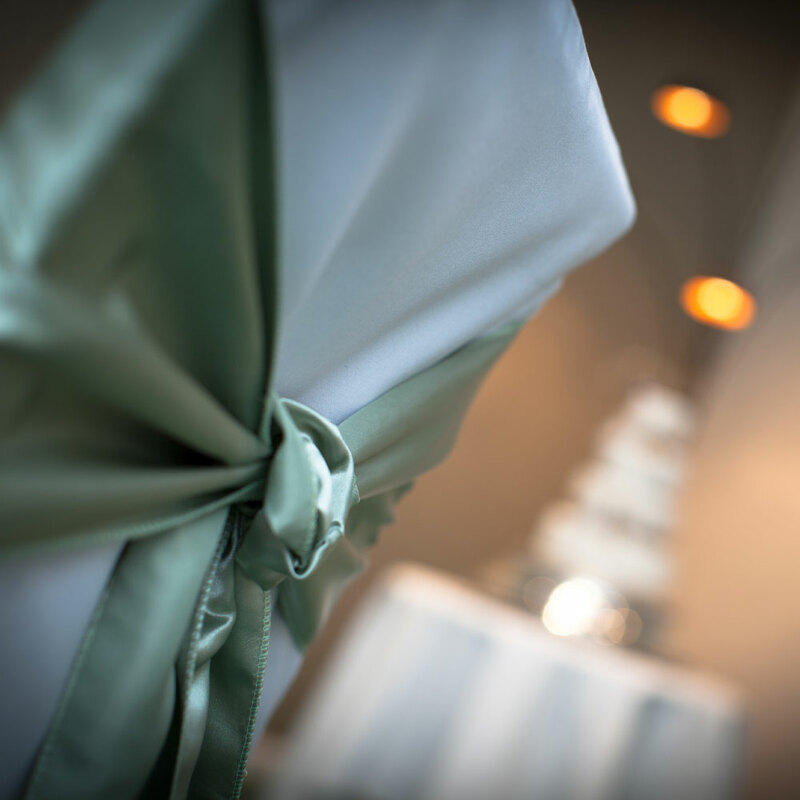 Don't let your Wedding dreams pass you by when you can enjoy our 10 Guest Winter Wedding package for just $647.60! Available on selected dates in May, June and July (including weekend availability) 2019 and throughout October 2019 - February 2020. *Dates Exclude Christmas, Valentine's Day, Leap Day and New Year.